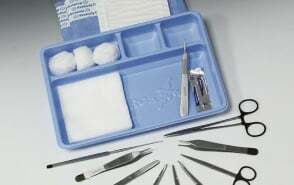 We offer a comprehensive range of surgical instrument packs, each contains the necessary components to ensure that the practitioner has confidence the theatre quality instruments will exceed all expectations. 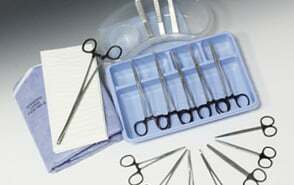 If you are looking for individual instruments then please see our Surgical Instruments page. 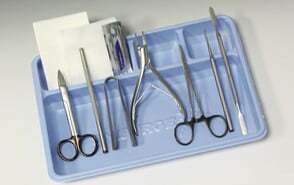 Our packs include Basic Minor Surgery, Biopsy and Suturing Packs. 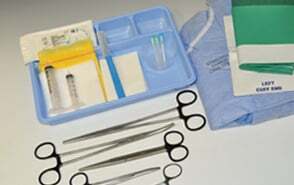 A range of packs which can be used in emergency situations such as chest aspiration and suturing. 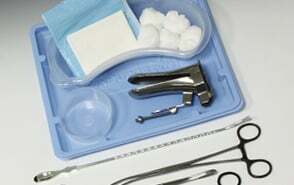 This range comprises of Delivery, Episiotomy, IUCD and Examination Packs. This range offers the basic nail cutting sets to the more complex types of procedures including Zadeks. 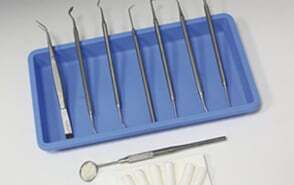 This range offers the basic dental examination to the more complex filling packs. This range covers a broad area of outpatients procedure packs including ENT, Ophthalmic and more specialist areas.